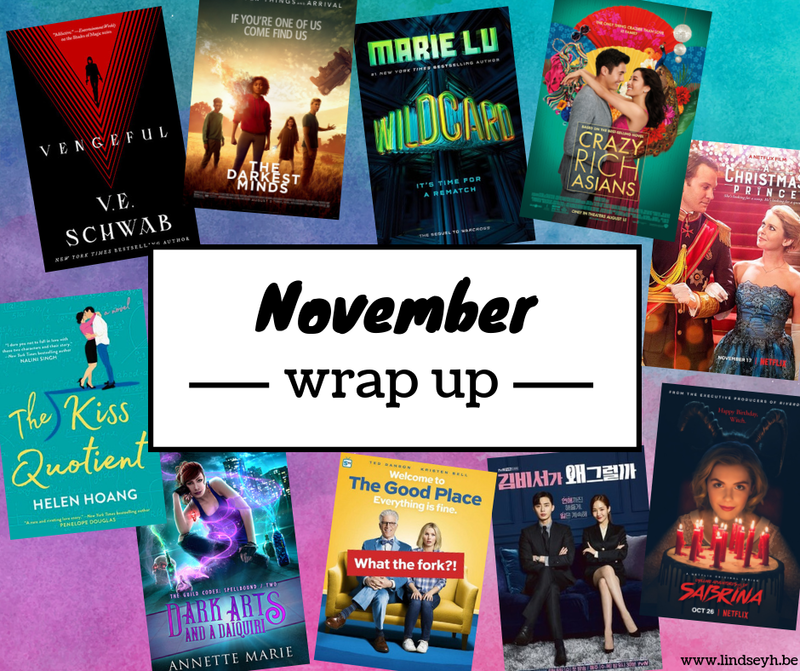 Hi everybody, and welcome to my November wrap up! November was actually quite a great month for me. Personally, some really exciting things happened (see below) and books, music, tv and movie-wise I had some great discoveries! So definitely a pretty solid month 🙂 Here’s what I’ve been up to! 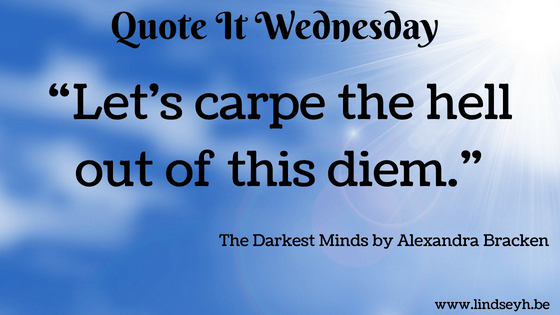 Today’s quote is in honor of last week’s international and today’s Belgian release of The Darkest Minds movie adaptation. I loved this book series so I definitely hope to be able to watch this one soon as well! Are you excited for the darkest minds movie adaptation? Let’s all carpe the hell out of this diem! Today is all about those scary dystopian societies I’d rather not live in, thank you very much. 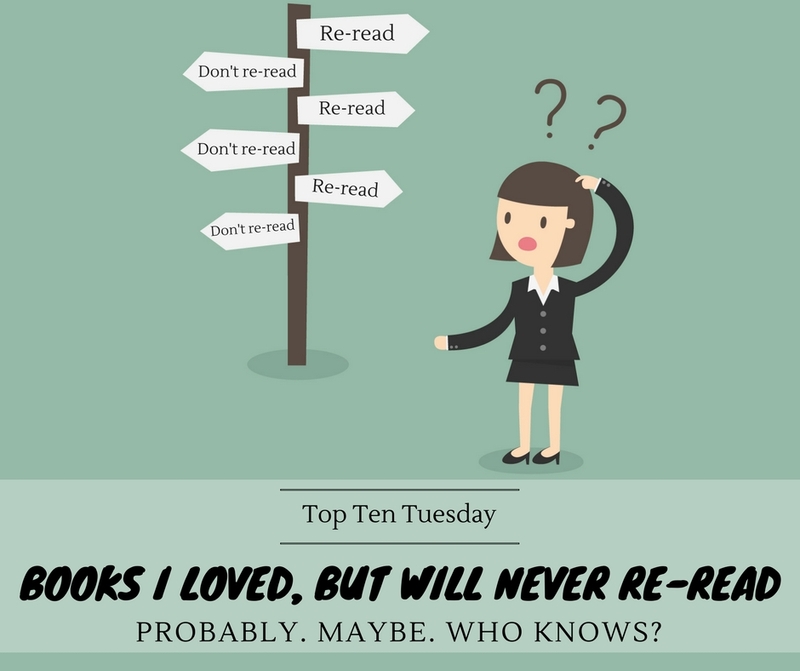 However, I noticed while making this list that most of these books or series are already rather old. As in, there are not many releases of the last 1-2 years. Is the time of dystopia kind of over, or am I just not reading as much dystopia anymore as I used to? Either way, this makes today’s post both a fun trip through memory lane and a scary trip to futures I hope we’ll never see become real. 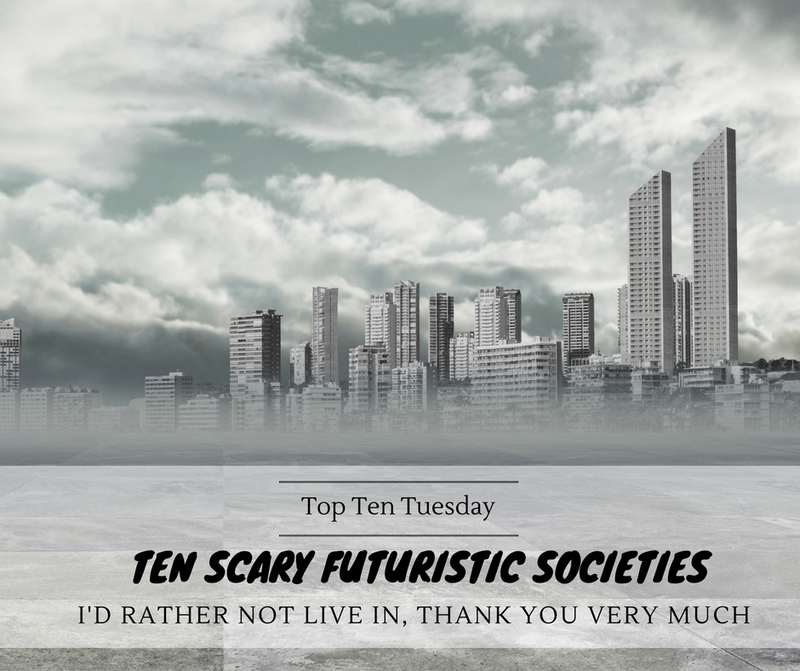 Hi everybody, and welcome to a new Top Ten Tuesday! Today is all about book titles. I can imagine that coming up with a great, unique title for a book is one of the hardest things out there. Because, no matter how much I love those titles with kings, queens, princes or princesses in them, they’re not exactly inspired either. But once in a while, there are books out there where the title alone draws you in. No matter the cover or the content. 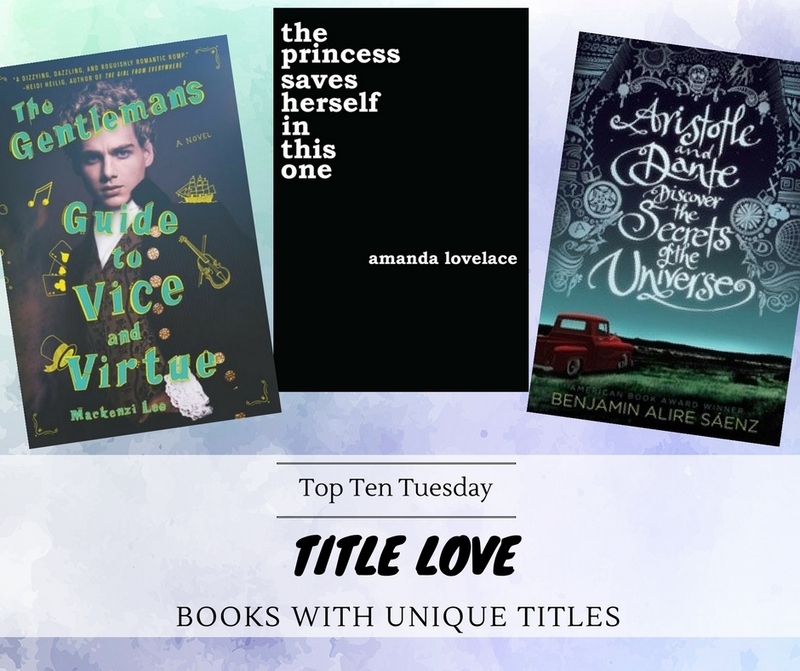 Sometimes that bookish love at first sight happens purely based on the title. That’s what happened with me and the following books!